Paul & Vincent are able to trace their origins back almost two hundred years to Rogersons Quay in Dublin. From there they moved to a more central position in the country around fifty years ago. Their business is the manufacture and supply of compound animal feed, primarily for cattle, sheep, pig and poultry. The company has survived for this length of time through the delivery of cost effective quality products and the use of innovative approaches to feed milling and nutrition. Their geographic position in relation to the rest of Ireland means they are well placed to supply customers throughout the island. 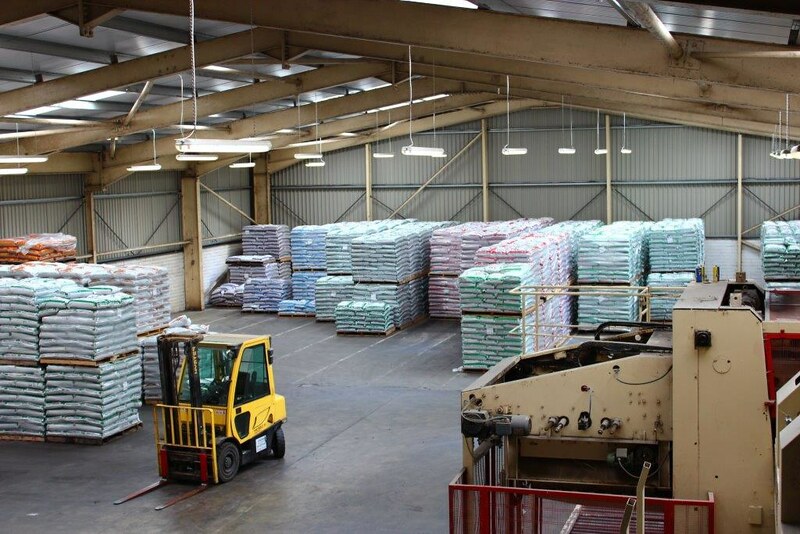 With their extensive experience, Paul & Vincent are able to give advice to their customers regarding feed requirements for a variety of situations. This experience is supported by the use of the latest scientific and technological research to develop feedstuffs of the highest quality. Their range of products enable Paul & Vincent to cater for most needs within the agri livestock market. Their constant research and development ensures a continuous introduction of new products to fill identified niche markets, always with an eye on the profitability available to their customers from the use of their products. Paul & Vincent source their raw materials from farmers who produce grain which meets or exceeds minimum standards. 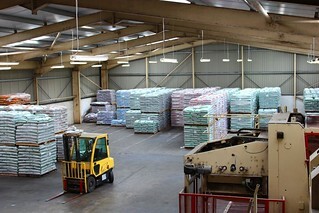 To ensure this is the case, every load delivered to the processing plant is sampled and analysed in their laboratory. Further testing is carried out by off-site independent laboratories. 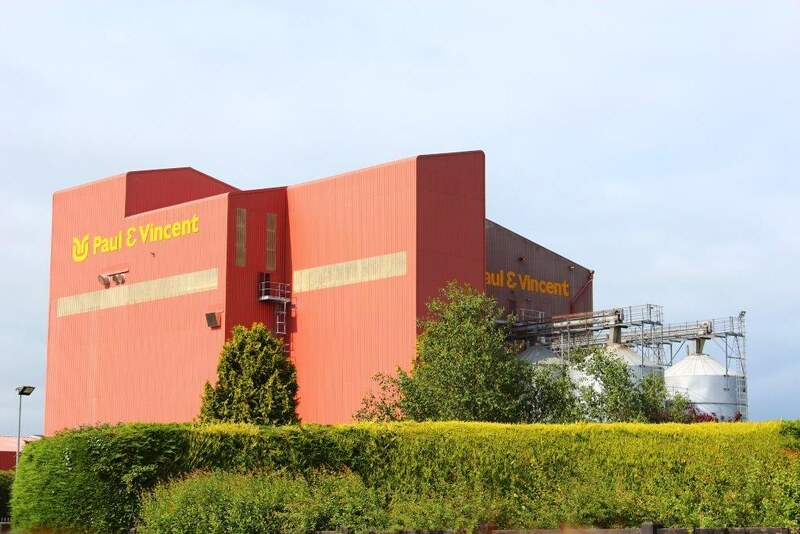 Traceability is an important part of Paul & Vincents manufacturing process, giving reassurance to farmers and their customers further down the food chain, to the ultimate consumer/end user. The strict adherence to quality control structures and their insistence upon full traceability has enabled Paul & Vincent to be awarded accreditation from various bodies overseeing the feedstuffs industry. The management systems they have in place meet the highest standards and have been awarded ISO 9001 certification.